Jurongville Secondary School NPCC Unit would like to congratulate SSG (NPCC) Chong Zhe Wei that has been awarded the SPF-NPCC Badge, the pinnacle award for cadets in NPCC. 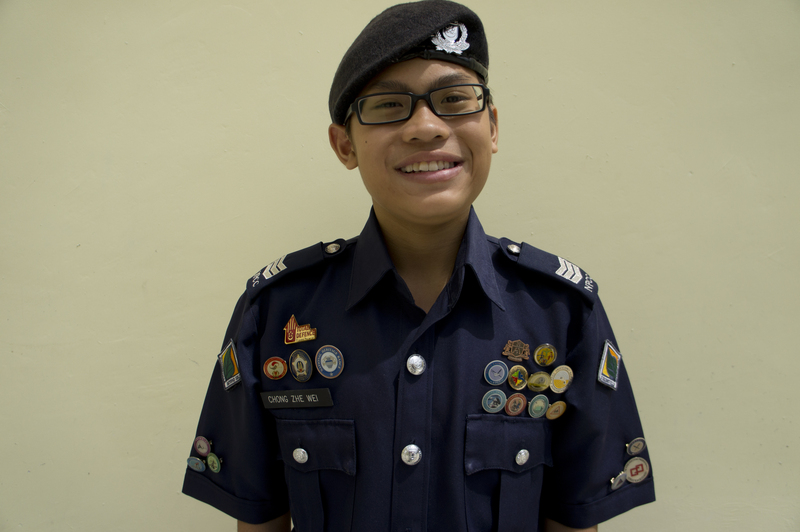 He is one of the awardees among the 152 cadets that are awarded the badge. In Jurongville Secondary School NPCC Unit’s history, SSG (NPCC) Chong Zhe Wei is the 5th cadet that had been awarded this badge, so Jurongville Secondary School NPCC Unit is very proud of him.